LIMPOPO — De Beers, the world’s leading diamond company, in partnership with adult education specialists Media Works, has enrolled 14 members from the local communities surrounding its Venetia Mine in Musina, Limpopo in an Adult Senior Certificate (ASC) programme. The training is targeted at community members from the local labour sending areas who either failed Grade 12 or wish to improve their grades. The minimum requirement for the programme is a Grade 11 pass. Over a period of five years, the programme will have an annual intake of local adults requiring ASC support, with specialised training provided by Media Works’ Matric Works programme. The programme marks a proactive shift for De Beers, considering that traditionally, the mining industry only upskilled community members with Adult Education and Training (AET) courses. The De Beers programme goes further by seeking to address the low percentage of matriculants in the Musina and Blouberg areas. The 14 community members from the 2018 ASC intake will be provided with a full-time facilitator, including access to an online-based course, supported by an implementation programme. Learners will also get a monthly stipend to enable them to focus on their studies and optimise their prospects of success. Koos Nel, De Beers Technical Training Manager, said: “De Beers has partnered with Matric Works since the 1990s. We started with Adult Education Training (AET) and in the last five years we ran their FLC (Foundational Learning Competence) programme with great success at Venetia mine. Subjects on offer in the programme include English, Sepedi, Mathematics, Physical Science, Geography and Business Studies. Jackie Carroll, Media Works CEO, said: “People wanting to apply for employment need a matric to do so. 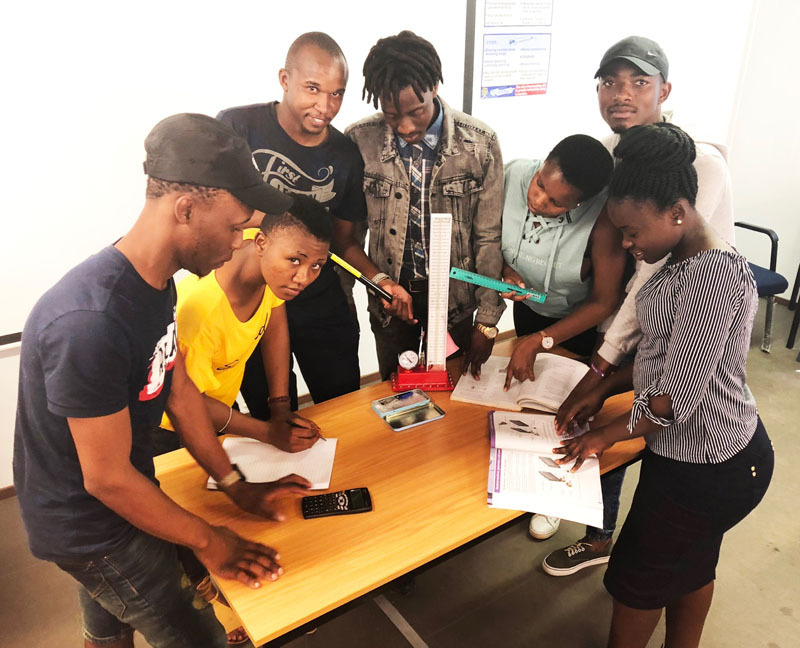 Having a matric does not guarantee a job, but at least these people have an opportunity to apply – a big step closer to a job than ever before for these learners. Media Works is the largest private Adult Education and Training provider in South Africa. 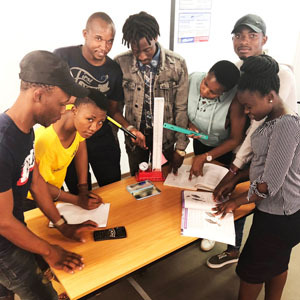 Media Works has been operating for over 22 years and the various programmes on offer are currently used as a significant instructional resource by over 100 000 learners across Southern Africa. De Beers is the world’s leading diamond company, with unrivalled expertise in the exploration, mining and marketing of rough diamonds driving it forward since 1888. The training is targeted at community members from the local labour sending areas who either failed Grade 12 or wish to improve their grades. The community members from the 2018 ASC intake will be provided with a full-time facilitator, including access to an online-based course, supported by an implementation programme.